Commonly referred to as “Cosmos”, has a compact, upright habit. The sunshine yellow blooms enhance and brighten everywhere you put them, including in fresh arrangements! 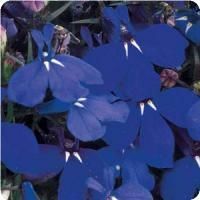 Dense foliage and plentiful blooms make this beauty popular in the landscape, baskets, and any container you may choose. 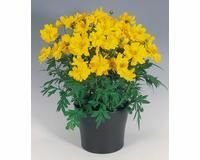 Cosmos will mature between 12-24 inches tall and spread just as wide!